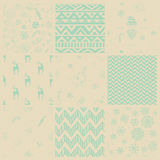 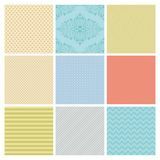 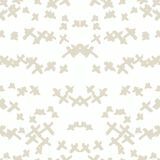 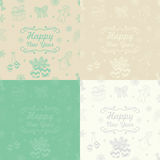 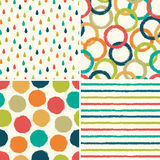 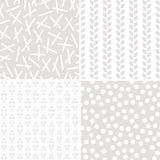 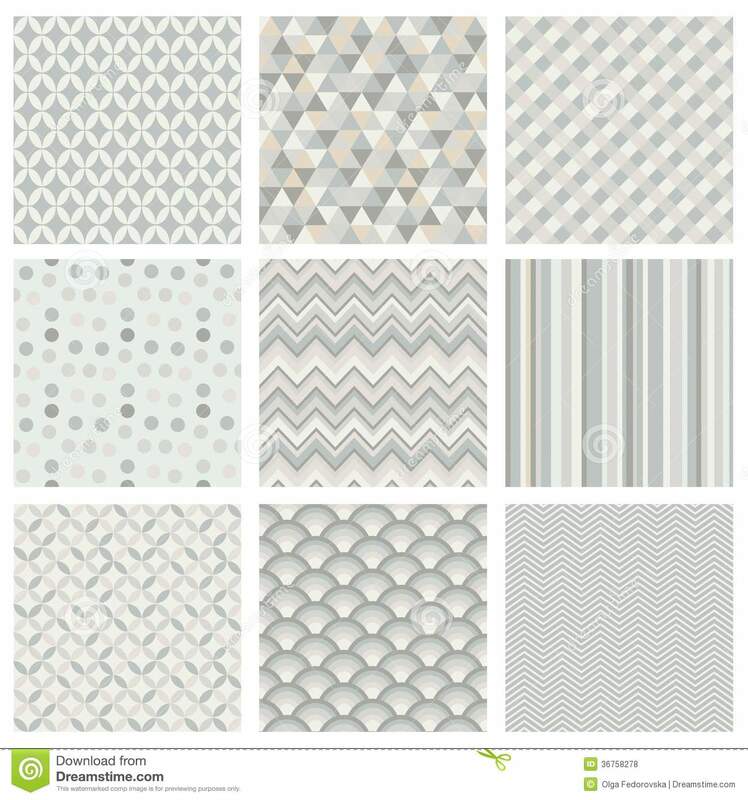 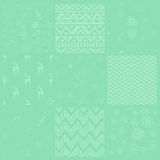 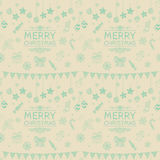 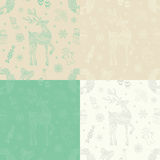 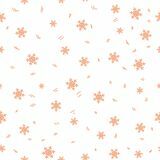 Seamless subtle geometric hipster background set. 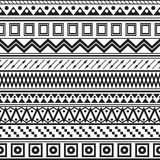 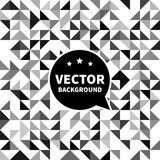 Vector seamless background pattern, white black triangle. 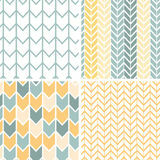 Set of four gray yellow chevron patterns and Seamless Background Pattern Seamless Subtle geometric background set. 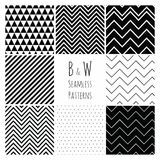 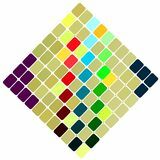 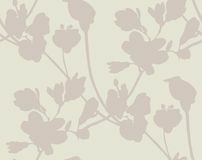 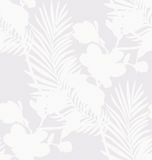 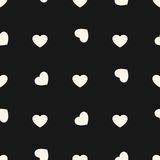 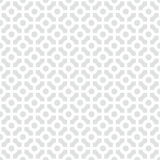 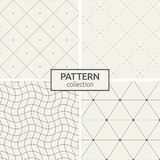 Seamless hipster background patterns in retro colors Retro different vector seamless patterns (with Seamless Black and White geometric background set. 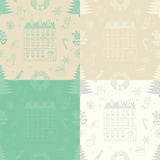 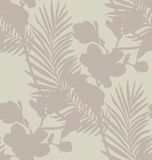 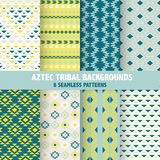 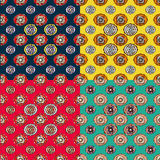 Vintage Aztec Tribal Backgrounds Tribal striped seamless pattern. 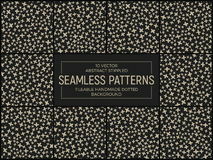 Seamless subtle geometric hipster background set.Seamless subtle geometric hipster background set.